From antivirus to antispam, from removing adware to insuring proper installation of applications, to desktop management, let our technology experts apply our experiences to your network. We can evaluate your site by coming down at no charge and reviewing your servers and desktops. We offer this exclusively to small and mid size businesses in Arizona. We offer solutions, and our goals/objectives are in-line with your needs. 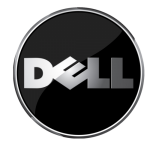 Desktop virtualization is often a low cost alternative to buying all new PCs, we can help with planning, implementation, installation, and support. Windows 8 does have a slight learning curve, but overall it’s a good operating system that comes standard in all new Windows-based PCs, so it’s a good bet you’ll be exposed to it eventually and should be prepared to have knowledgeable support staff that can help when the time arises. 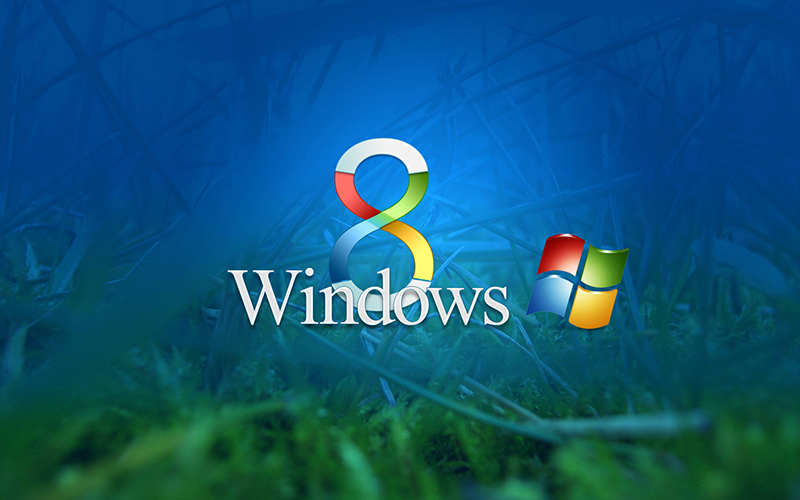 We are very familiar with the inner working of Windows 8 and can keep it running smooth for your organization. 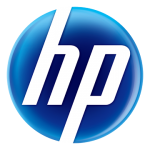 Your Windows 7 or Vista desktop is a critical piece of your small business. It is a critical part of your infrastructure as it acts as your main entry point into your business, accounting, email, office tasks such as Excel and Word. 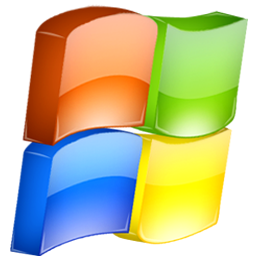 Many network infrastructure and server changes must be implemented to take full advantage of Windows Vista or Windows 7. 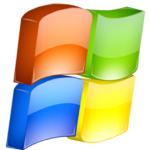 When Windows is deployed many patches and updates are required on the server side to fully support Vista in your desktop pool. 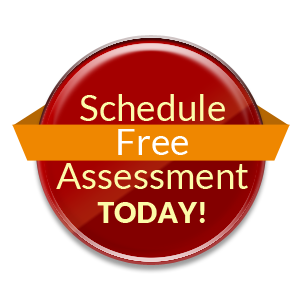 We offer this exclusively to small and mid-size businesses in Arizona. 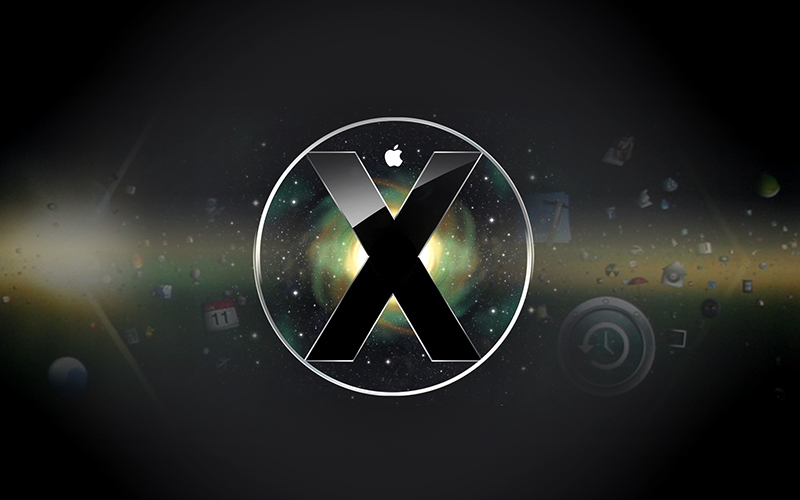 Mac users can expect in-depth knowledge from us on the specialization that Apple’s OSX requires. Special compensation must be initiated in order to seamlessly integrate multiple operating systems. 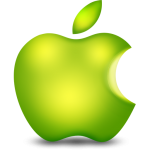 If your Mac-centric office partner needs help in getting OSX and Windows to play nicely together give Phoenix Synergy a call.